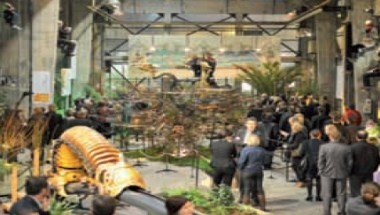 Les Machines de l’ile is located in Nantes. 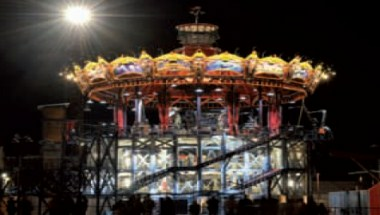 This amazing and out of ordinary had been the host of many special events in the past. With its extraordinary theme and ambiance this is a perfect venue for a wide range of events and functions. The venue offers 3 unique spaces to host your event. 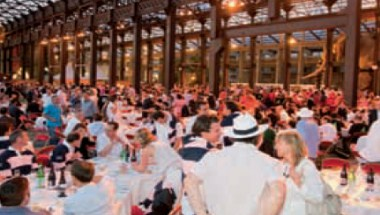 It can accommodate up to 3000 guests for events in various styles. We are sure to make your event successful and a memorable one.